Check My Records , Please Login Forgot ID/PW ? 100 1 |aBirkland, Thomas A. 245 13 |aAn introduction to the policy process :|btheories, concepts, and models of public policy making /|cThomas A. Birkland. 300 |axviii, 399 p. :|bill. (chiefly col.) ;|c24 cm. 500 |aRevised edition of the author's An introduction to the policy process, 2010. 505 0 |aPreface -- Introducing the policy process -- Elements of the policy making system -- The historical and structural contexts of public policy making -- Official actors and their roles in public policy -- Unofficial actors and their roles in public policy -- Agenda setting, power, and interest groups -- Policies and policy types -- Decision making and policy analysis -- Policy design and policy tools -- Policy implementation, failure, and learning -- Science and theory in the study of public policy -- Index. 650 0 |aPolitical planning|zUnited States. 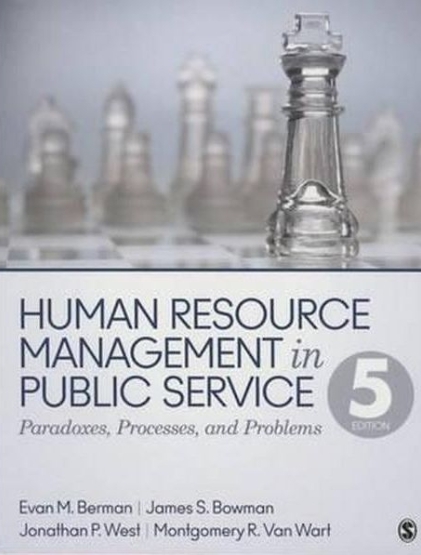 The fourth edition of this widely-used text relates theory to practice in the public policy process. 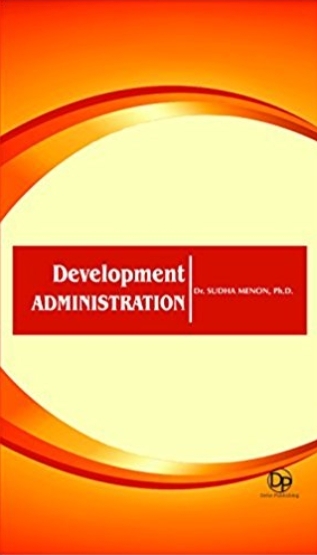 In a clear, conversational style, the author conveys the best current thinking on the policy process with an emphasis on accessibility and synthesis. 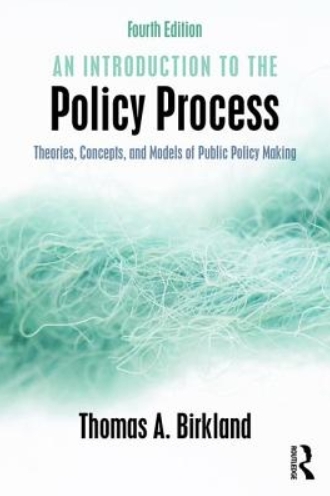 The book has been reorganized to better explain the role of policy analysis in the policy process. New to this edition:A new section on the role of policy analysis and policy analysts in the policy processA revised and updated chapter surveying the social, economic, and demographic trends that are transforming the policy environmentFully updated references to help the advanced reader locate the most important theoretical literature in policy process studiesNew illustrations and an improved layout to clarify key ideas and stimulate classroom discussion The book makes generous use of visual aids and examples that link policy theory to the concrete experience of practitioners. 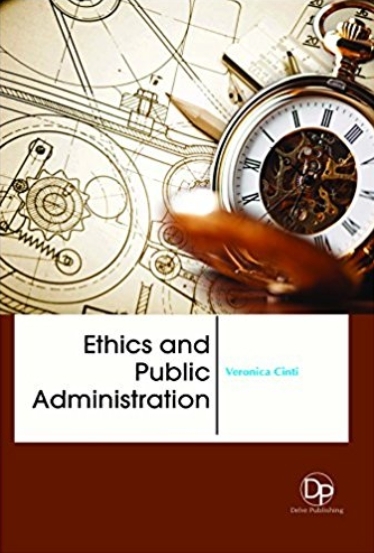 It includes chapter-at-a-glance outlines, definitions of key terms throughout, tabular and visual materials, provocative review questions, recommended reading material, as well as online materials for professor and students. 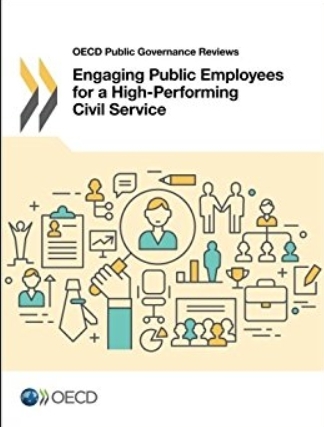 Engaging public employees for a high-performing civil service.